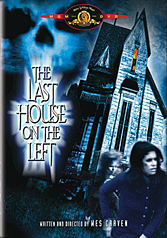 On Disc 1, from the main menu press your Right button to highlight the windows and turn them red on the house. Select the 'windows' by pressing ENTER. A password forbidden area will be unlocked, but you must access the website to view some cut scenes from the flick.